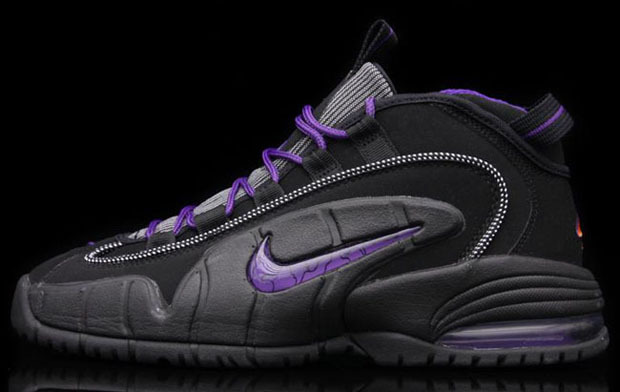 This release could of been a different story if the tables had turned the right way for Penny Hardaway. That guy was surely most peoples favourite baller in the 90’s apart from MJ, and Hardaway was on track to take Jordan’s place when it was time to move on. Unfortunately Hardaway’s injury had other plans. 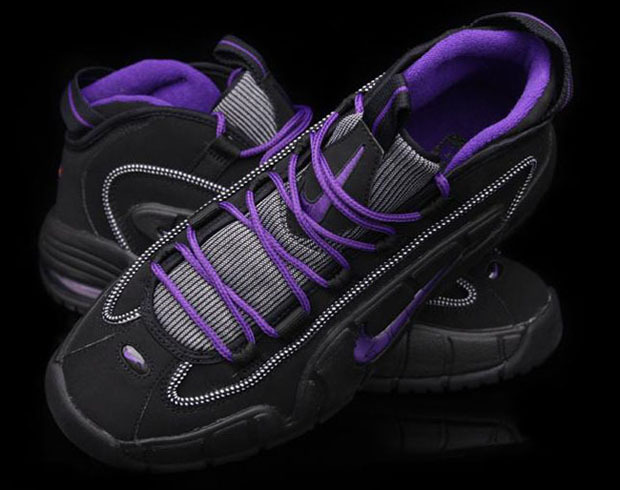 A classic in the basketball fan boy circles, the Air Max Penny 1 gets a retro this year that is a very welcome surprise. 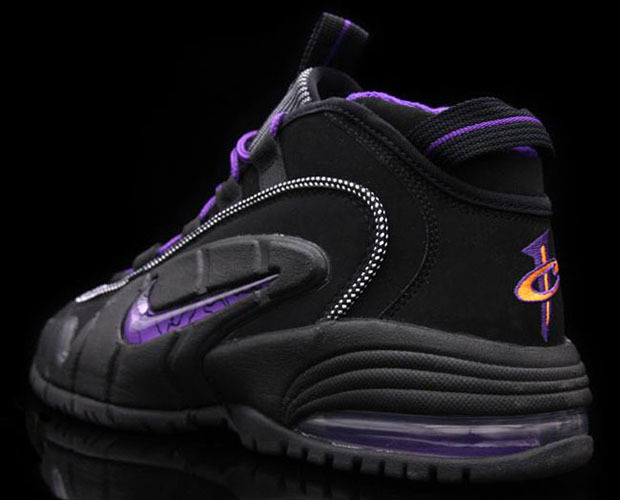 Coming a black/club purple colour-up that is a nod to Hardaway’s Phoenix Suns days, this shoe is easily just as good as the Orlando make-up (fingers crossed for a reissue too). It’s a shoe that might even appeal to some people over here in the UK, with all blacked out panels that manage to hide the futuristic basketball aesthetic that most Brits tend to get a cold vibe off of. An all suede upper makes for a premium feel, with extra details such as Hardaway’s logo sitting on the heel finishing things off.